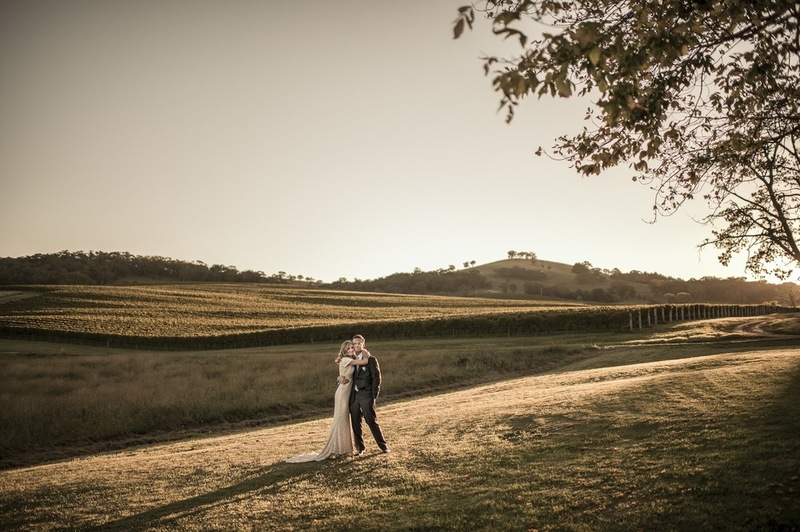 Producing the finest wine, farm stay and weddings in Orange, NSW. Peter + Penny. Photography by Seth Buchanan. 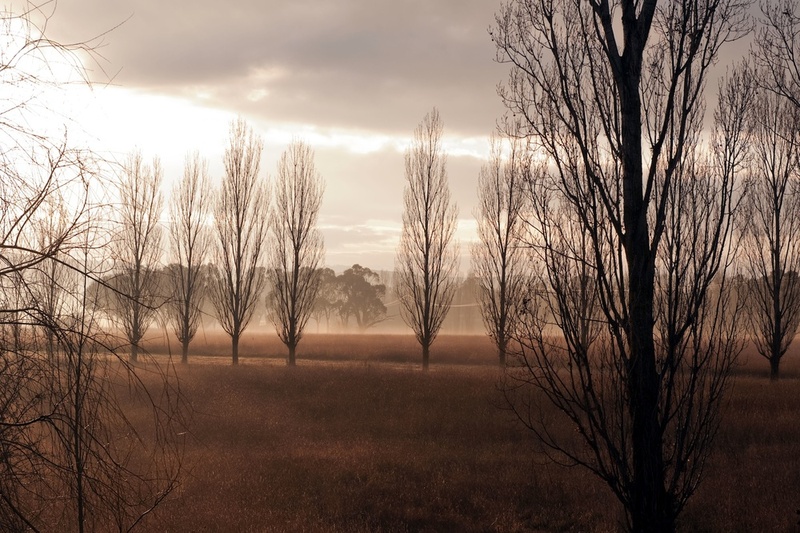 Mayfield Vineyard on a crisp winter's morning. The geese are a regular feature at Mayfield, waddling around the vineyard. The cellar door at Mayfield Vineyard is located in the old schoolhouse building. Mayfield Vineyard is the premier winery in the Orange region. With 5 star wines, charming cottage accommodation and exquisite wedding & function venue amenities, this historic property is a must see for visitors to the area. Click to watch our Mayfield Vineyard video.